March | 2014 | NICE! 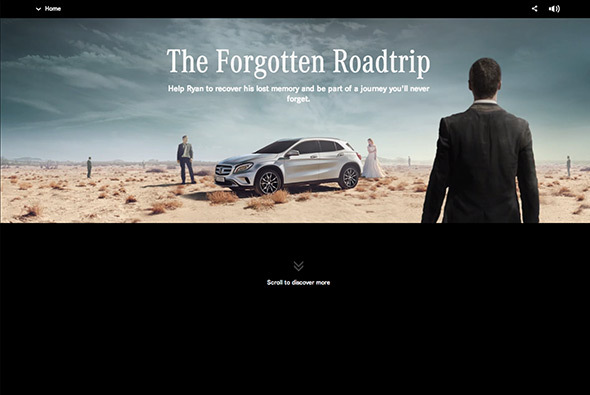 Nice bit of storytelling for the Mercedes GLA Class. 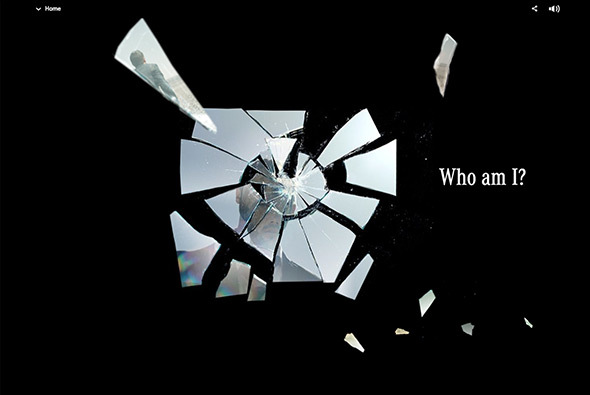 You watch the main character regain his memory through small snippets of videos, images and interactive elements – all presented in a long scrolling page. 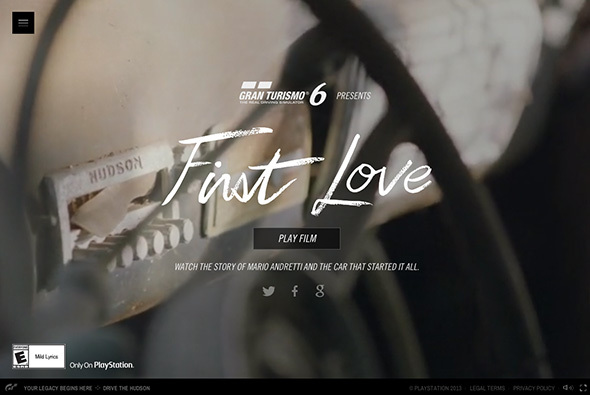 Nice to see people trying different approaches – in order to appreciate the site you have to go through the story slowly – if you were to scroll quickly through it easy to dismiss as another parallax site. 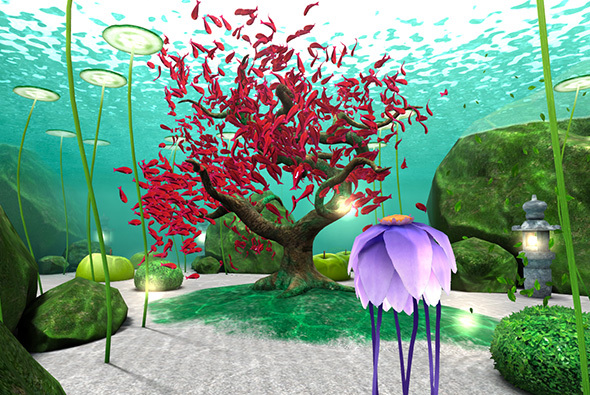 But all the individual snippets of the story, sound, draggable interactivity, and video draw you into the story. 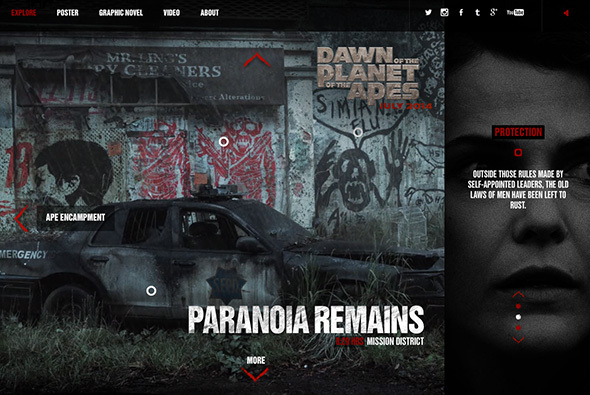 It also looks nice – with a bold style and feeling a little like Max Payne or Memento. Created by Jung von Matt (@jungvonmatt) and B-Reel (@B__REEL). 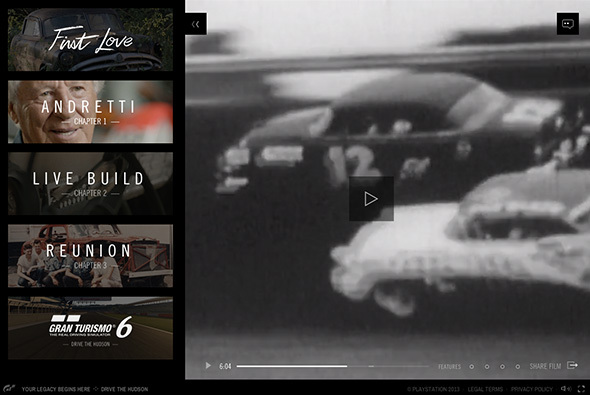 Nice video site promoting the new Gran Turismo 6 game. 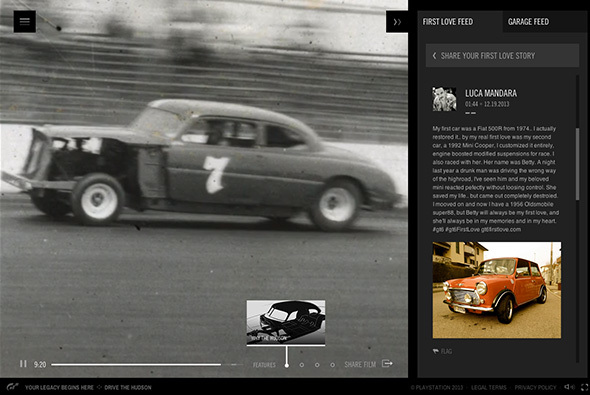 From the perspective of Mario Andretti famous driver, and his first love for a special car – the Hudson. 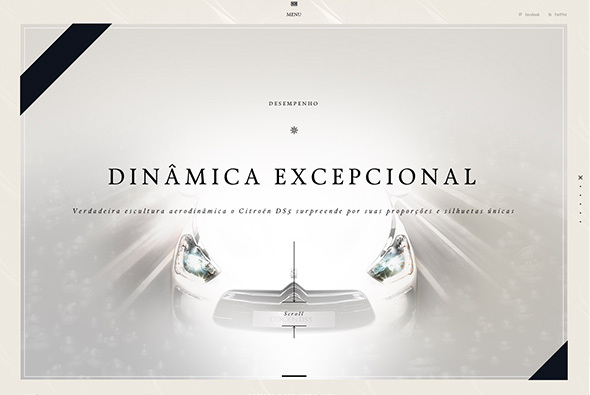 Nice video story, with a nice full screen experience with sliding panels showing chapters and so on. 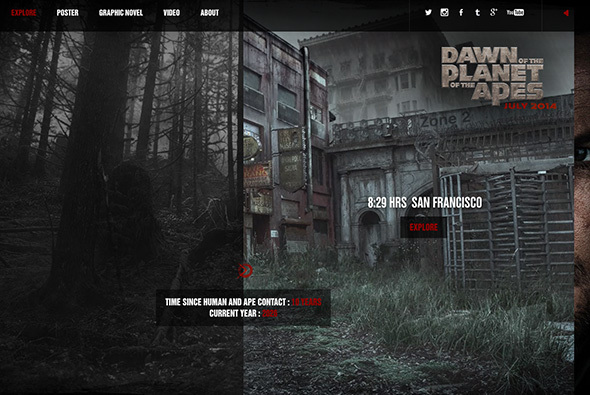 Like the way the menus appear – smooth transitions to and from the main screen showing the main story. 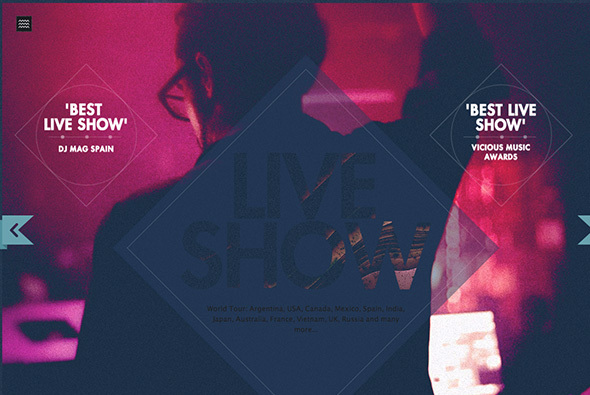 Created by BBH New York (@BBHNewYork) and Tool of NA (@ToolofNA). 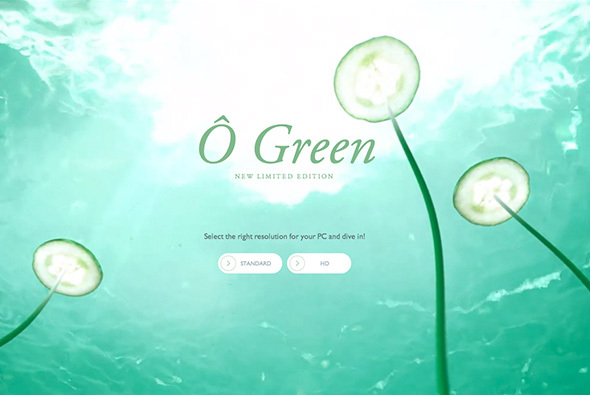 Small and simple site promoting Nestle’s new flavoured green tea. 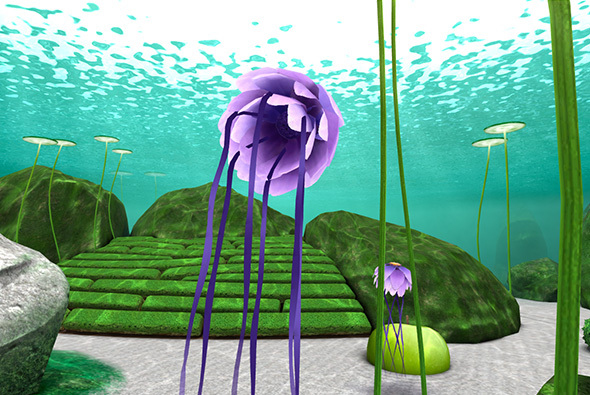 Placing you in a 3d underwater world free for you to explore. With slices of cucumber, apples, tea leaves and so on – all the flavours in the drink in a surreal world. Fun exploratory way of showing the world of flavours in the drink in a fun and playful way. Created by Make Me Pulse (@makemepulse). 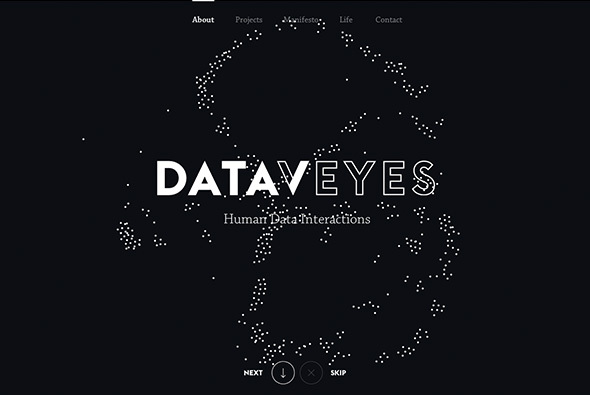 Site of data visualisation agency Dataveyes. 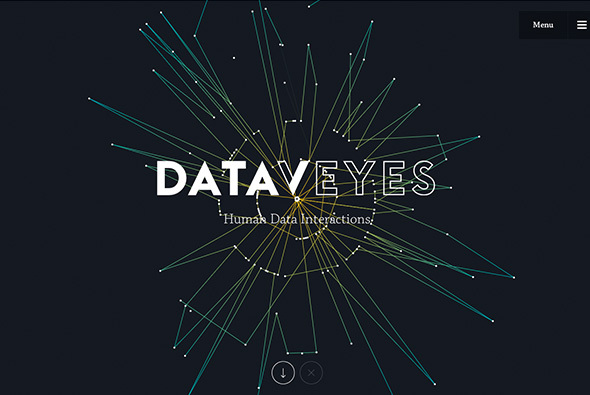 In their words “We translate data into experiences, to share narratives, support new uses, and make sense of a world increasingly shaped by algorithms. 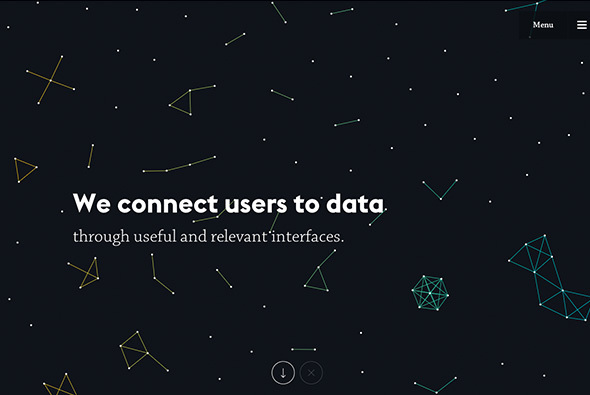 We design useful, relevant interfaces through our workflow, which revolves around both data and user needs.” They have brought to life some nice animations and particle effects and tried to simplify what data is and how you can visualise it. Some really nice touches and it looks great. 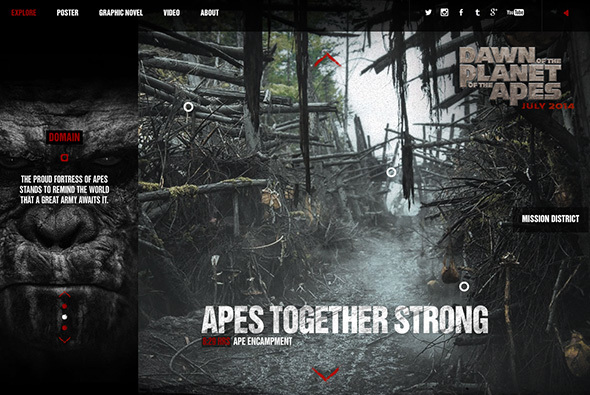 Micro site promoting ‘Dawn of the Planet of the Apes’ a new film released this summer. Some nice touches such as ambient noises and video, to put across a mood – with some cool interactions to explore the two main scenes. 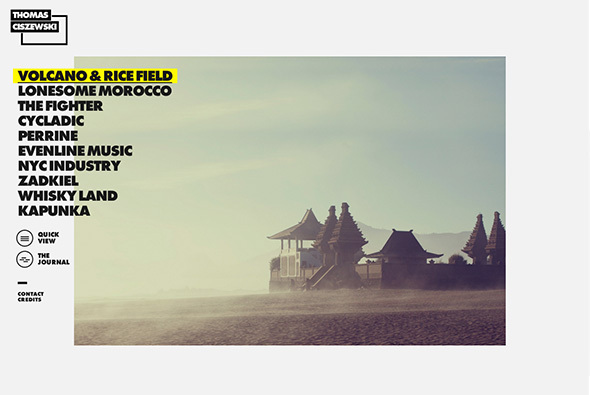 It also works responsively – although the desktop experience relies on rollovers – it still works and is nice to see people trying something other than long scrolling parallax pages. Created by Soap Creative (@SoapCreative). 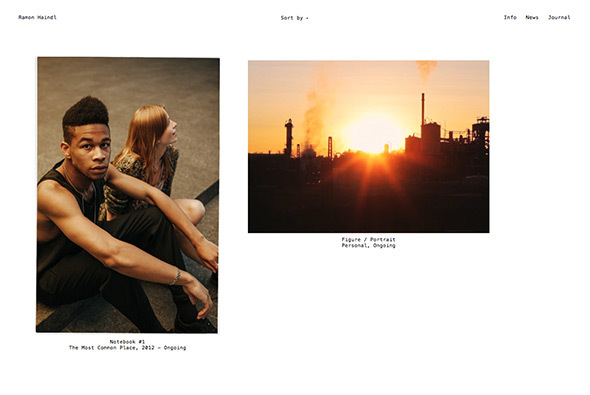 Lovely site for the photography of Thomas Ciszewski. 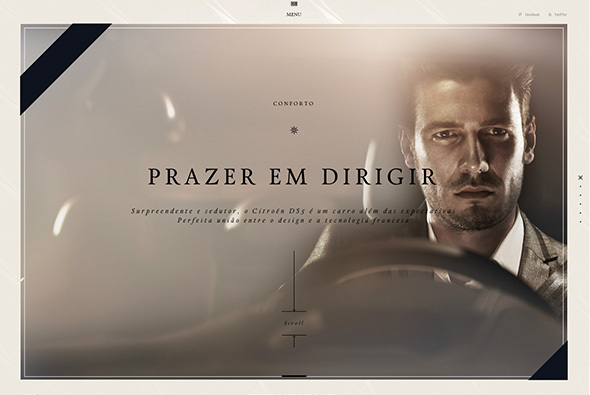 Love the large typography and large photography – loads of slick transitions and a lovely feeling of consideration. The minimal layout lets the photos pop, and the fullscreen mode is fantastic. 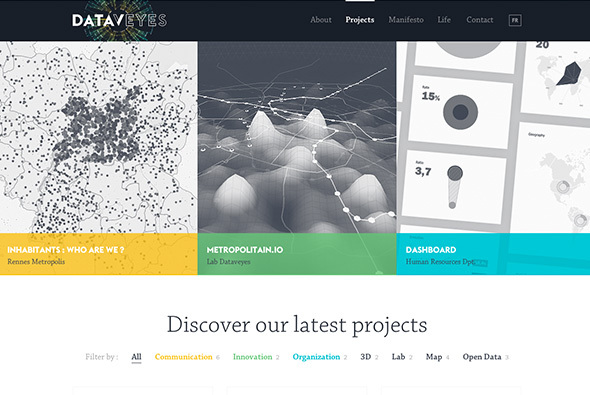 There is also a quick view for the projects offering a more zoomed out view of the work. Very slick. 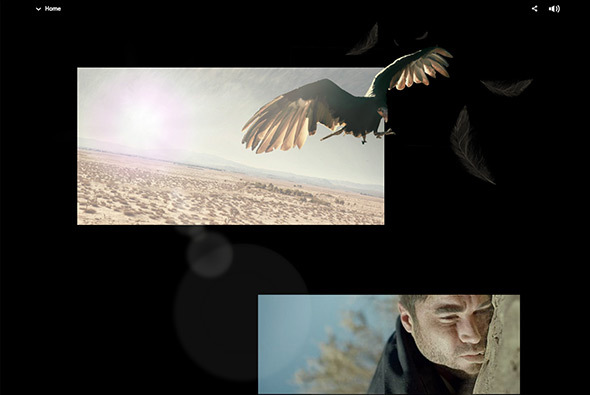 Created by Thomas Ciszewski (@coc6) and Jean-Christophe Suzanne. 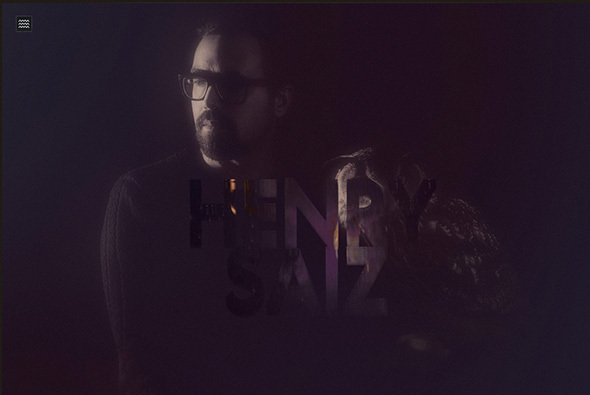 Site for Henry Saiz, an electronic music artist. 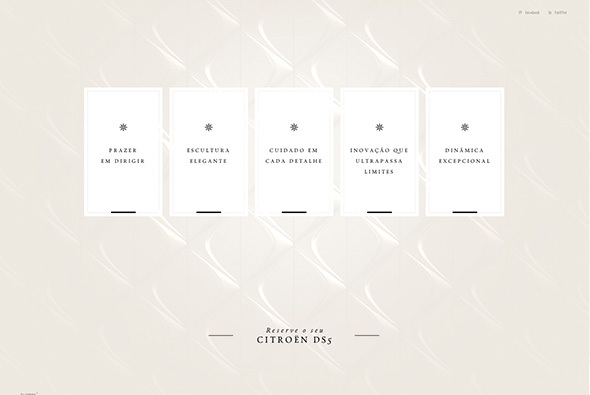 Scrolling one pager, with some basic interactivity on each section. 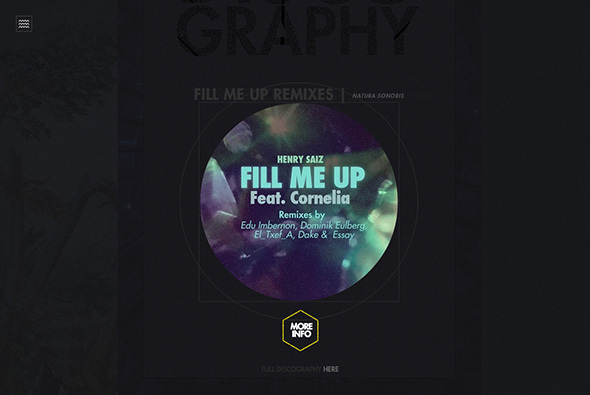 Some nice touches, such as dragging the discs, or rollover effects – and a nice dark noisy visual style. Created by Rubén Sánchez (@zoocreativo). 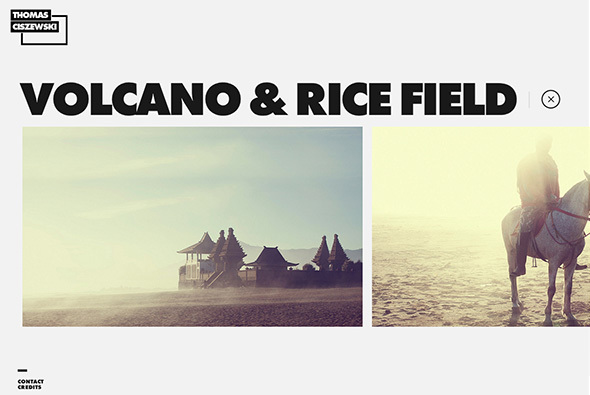 Portfolio of German photographer and film maker Ramon Haindl. 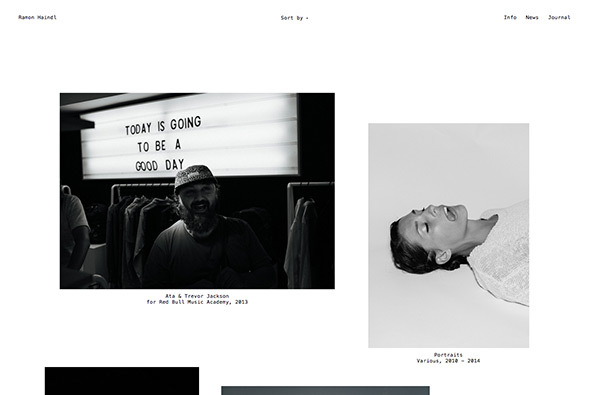 Nice offset grid and nice use of video thumbnails as you scroll down. 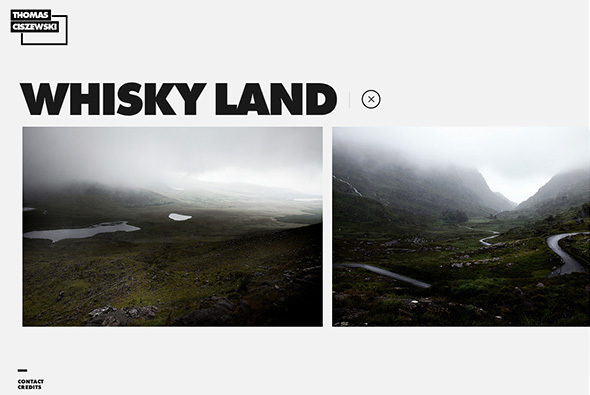 Really simple and minimal look and feel, which really makes the images pop – simple and minimal. Created by Thomas Müller, and Ramon Haindl.